Payless ShoeSource is dedicated to democratising on-trend and validated styles in footwear and accessories for the world. Payless is a specialty family shoe store serving women, kids, teens and men for their everyday needs and fashion wants at incredible value and quality. Payless ShoeSource offers such well recognized brands as American Eagle, Airwalk(R), Smartfit(R), Dexter, Brash and the Disney collection, including shoes and accessories featuring Dora the Explorer, Spider-Man and Cars. Also available at selected new stores are Payless Designer Collections with hot-off-the-runway looks from New York fashion designers including Christian Siriano for Payless. 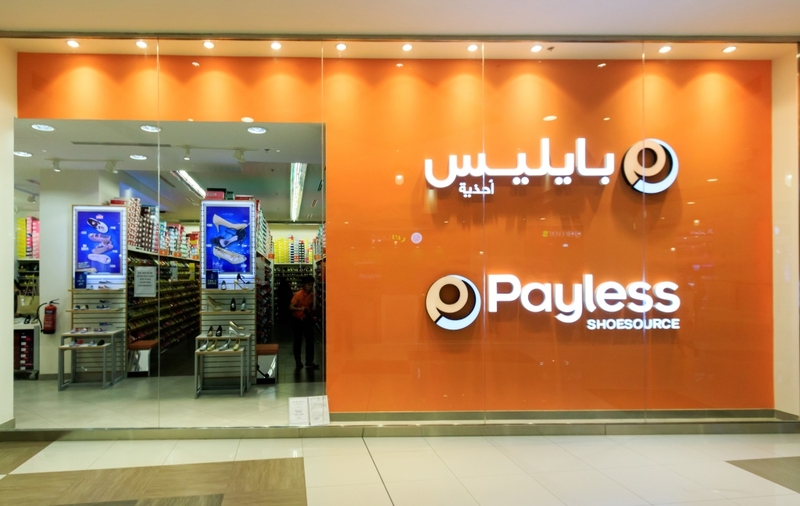 Founded in 1956 in Topeka, Kansas, USA, Payless today serves 470 million customers in over 3,500 stores in domestic USA and a further 800 stores Internationally.